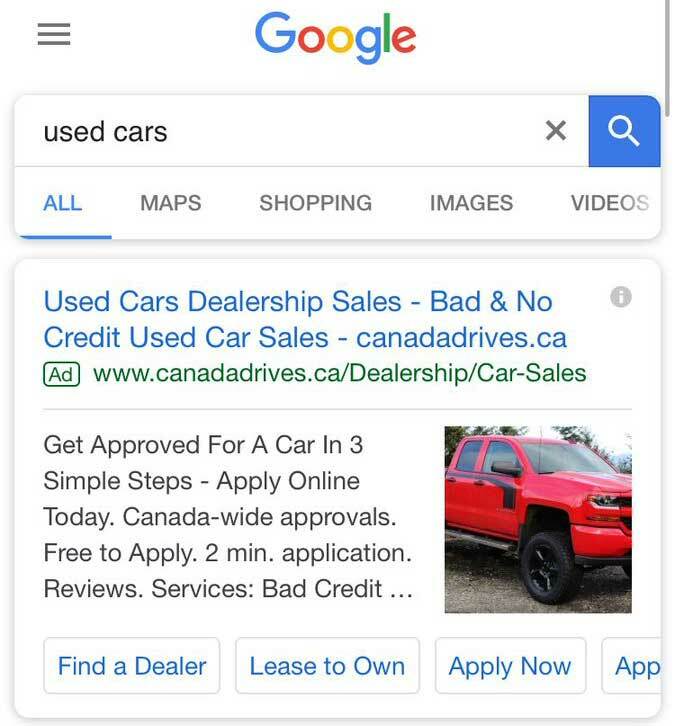 Seems like Google is trying out images in their text ads. 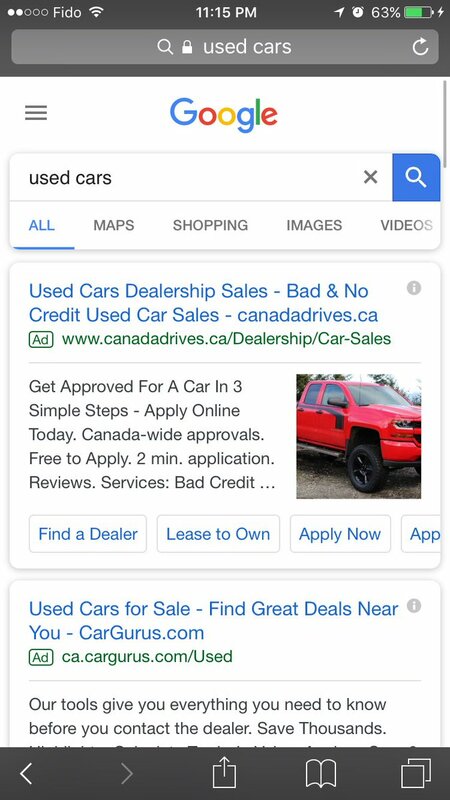 This weekend we witnessed an ad test that shows an image from the landing page to the right of a description section in a text ad on Search. Could definitely make things interesting if this rolls out!